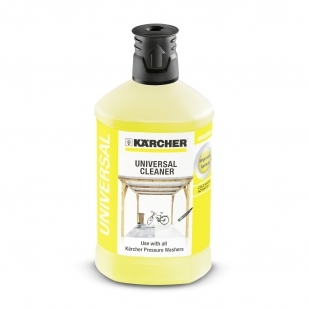 The Kärcher 3-in-1 wood cleaner has a powerful 3-in-1 formula which offers you an exceptional cleaning performance thanks to its active dirt remover, UV protective formula and extensive care. 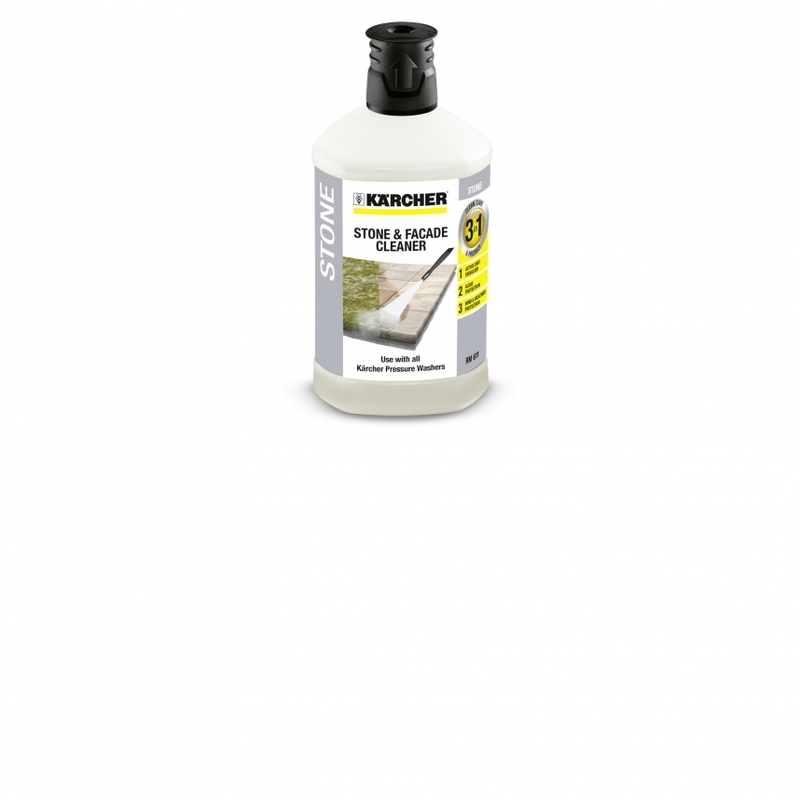 This wood cleaning detergent offers you an outstanding cleaning performance, care and protection in one simple step. 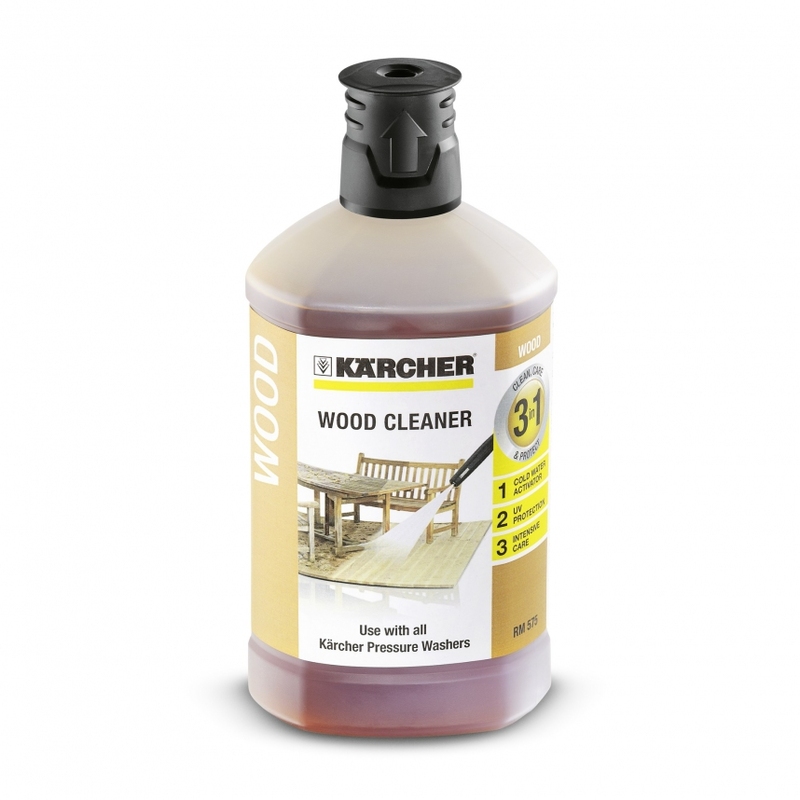 This Kärcher wood cleaning detergent is suitable for use on all treated and un-treated wooden surfaces outside, including your decking. 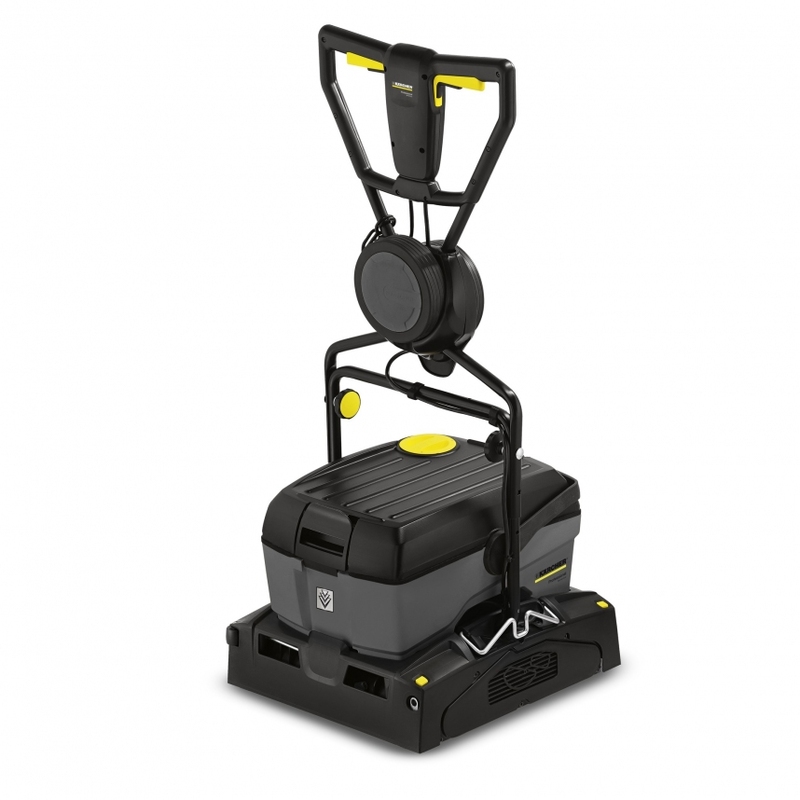 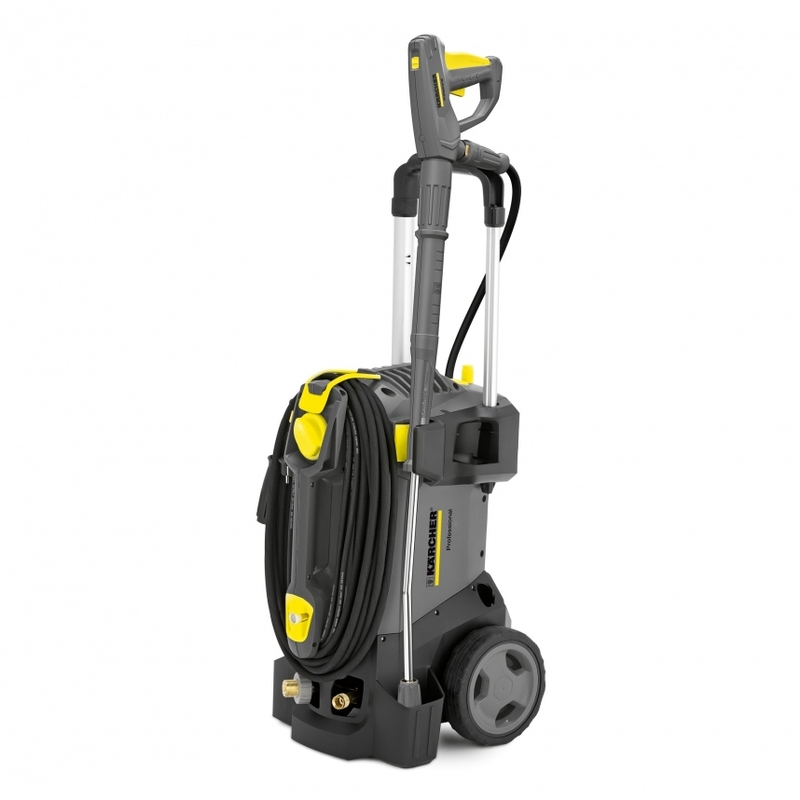 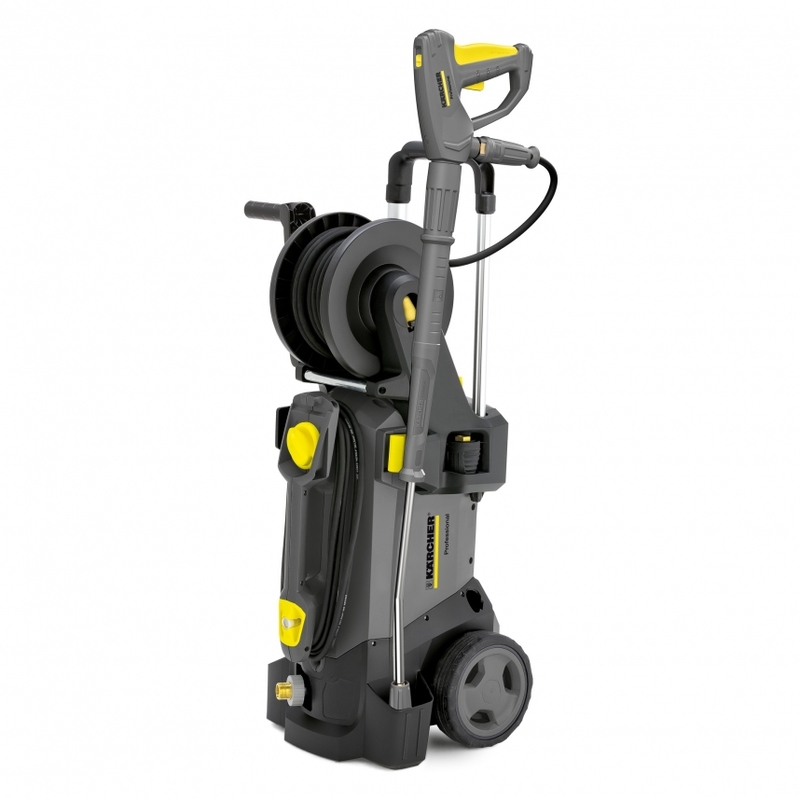 Karcher BR 40/10 C Adv Mains Powered Scrubber Drier £1495.00ex.vat.